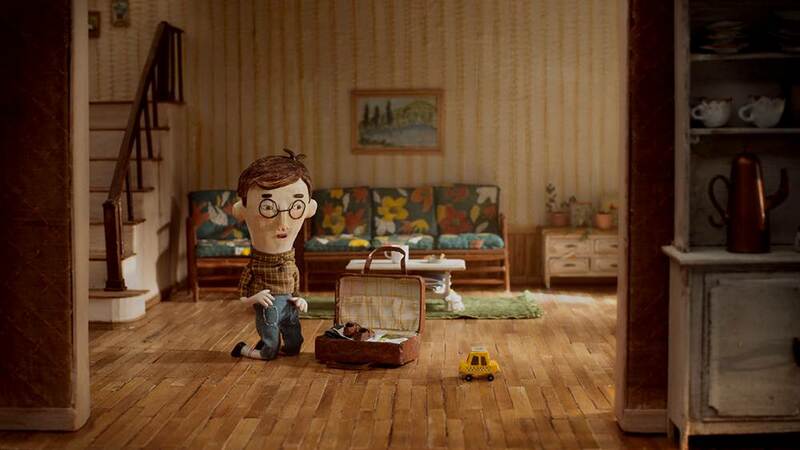 The Francophone world brings us some of the best animation out there. In this year's Oscar-nominated animated shorts, the French give us big laughs, with a dash of darkness. Courtesy of Reddit user redman404. The Francophone world is responsible for many of the comics and cartoons we hold dear. 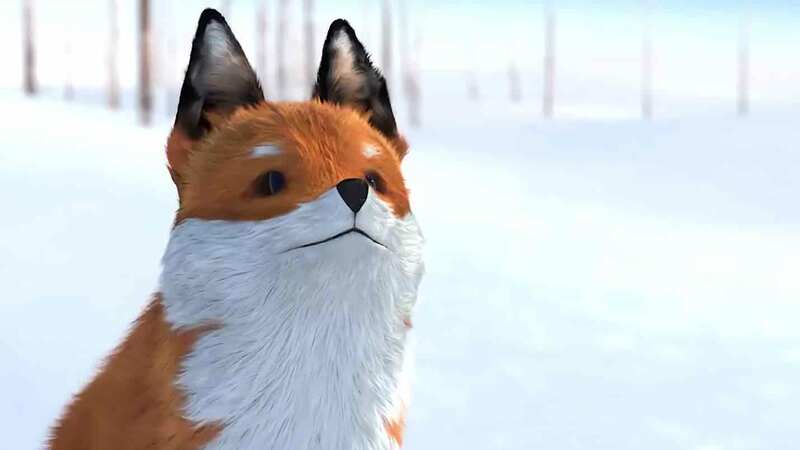 So it’s no surprise that French-speaking countries punch above their weight in the Oscar-nominated animated shorts. The themes in this year’s picks bring laughs, and a few cadavers. This short exhibits the child-like lightheartedness you might expect from the title. 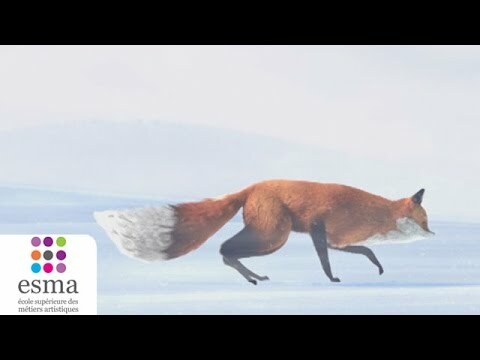 Animated in CGI, a fox’s mouse-hunt turns into a friendship as the two find themselves scrambling for their lives in an ice-cold lake. 2017 brought nominee Blind Vaysha or Vaysha l’aveugle, a National Film Board of Canada production with help from ARTE France. The short featured unique woodblock-style animations. (The titular character was inspired by paintings of Eleanor of Aquitaine.) It is a mysterious fable about a girl who sees the past with one eye and the future with the other — but never the present. Asteria also made last year’s honorable mention. 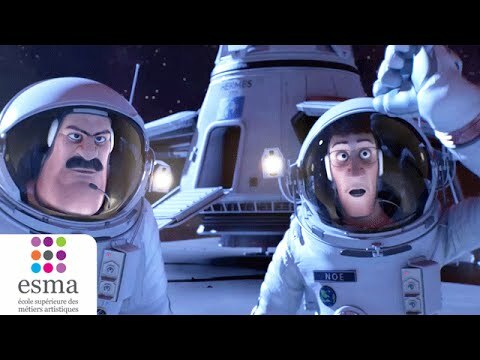 The French space-comedy starred two CGI astronauts who encountered vicious aliens and a surprise round of space-golf. In 2018, two of the five animated short nominees are from France. Image from “Negative Space” courtesy of Variety. Garden Party paints a very different picture. The landscape appears to be an abandoned pleasure palace for a Colombian cartel kingpin. It is the perfect stomping grounds for an unlikely cast of protagonists: frogs. 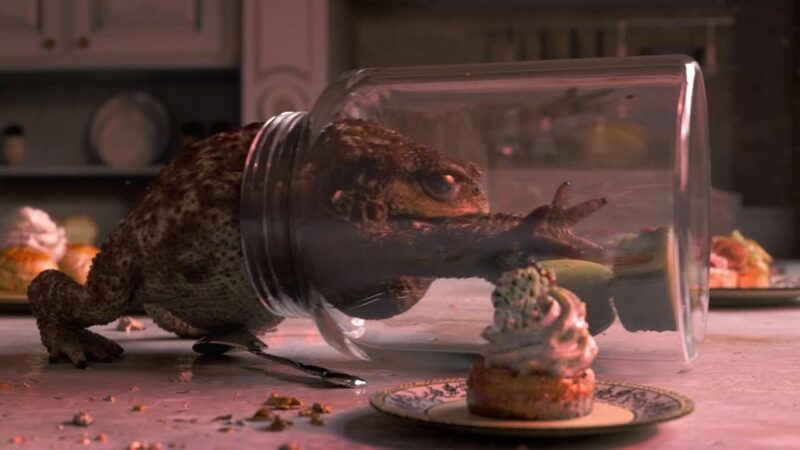 In astonishing CGI, the amphibians hop through swimming pools, satin sheets, and bullet-holes left in windows. They munch on caviar and macarons. The whole film is seen from a frog’s eye view, until a lurid, all-too-human ending. Image from “Garden Party” courtesy of faaf.tv. The marriage of the comedic and the macabre sparkles in these filmlets. If you liked Don Hertzfeldt’s World of Tomorrow the 2015 classic in the genre, you’ll love this year’s picks.